House Speaker Tim Moore announced his appointments for committee chairs today, the people in charge of herding the membership and their bills. All of the top posts for the environmental and agriculture committees went to Republicans. In addition to the chairs specific to the environment and agriculture, the Regulatory Reform committee leadership also bears watching. Many environmental laws are chopped, crushed and pureed in the R &R.
The appropriations committee leaders are also key. Rep. Chuck McGrady, a Henderson County Republican, often is the main budget writer for environmental bills. Reps. Jimmy Dixon and Pat McElraft, who hold dual chairmanships, have a history of sponsoring anti-regulatory legislation. Mark Brody (Anson, Union) co-sponsored the Industrial Hemp bill last session, which is intended to support the burgeoning textile. Note this industrial hemp, and limited to cultivation by state universities. The SBI and local law enforcement can inspect the plots. Rep. Jimmy Dixon (Duplin, Wayne) consistently criticizes the media, which increases the entertainment value of committee meetings. He’s a staunch defender of industrialized farming and co-sponsored a bill prohibiting counties from regulating the care of farm animals. By care, the bill means housing, feed, medicine, and exercise and socialization requirements. In other words, local animal welfare laws that apply to dogs and cats don’t extend to cattle, oxen, bison, sheep, swine, goats, horses, ponies, mules, donkeys, hinnies, llamas, alpacas, lagomorphs (a type of hare), ratites (flightless birds) and poultry. Dixon was the lead sponsor on more than a half dozen environmental bills that would have weakened regulations, had they passed. A successful bill to boost the state’s industrial hemp program became law. His colleague Mark Brody co-sponsored that bill, as well. A real estate broker, Kyle Hall (Rockingham Stokes) is in his first full term as a House member. Thus, he sponsored few bills last session. In November 2015, the then-25-year-old was appointed to serve out the unexpired term of Rep. Bryan Holloway. 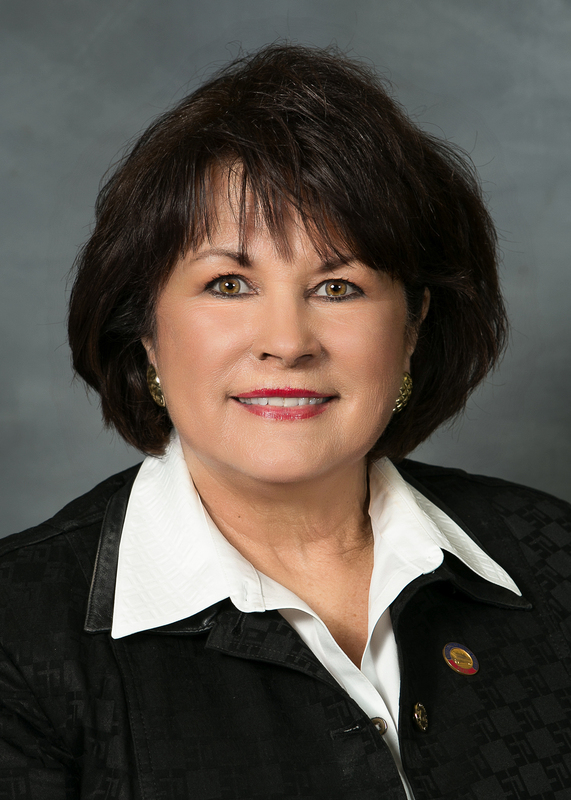 Holloway resigned to become a lobbyist with the NC School Boards Association. 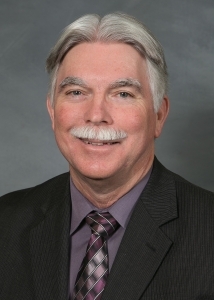 Stephen Ross (Alamance) co-sponsored the renewable tax credit bill and with Chris Malone (see below), a bill to help protect the public from the environmental and public health hazards of fracking. Four-term representative Jeff Collins (Franklin, Nash), co-sponsored the anti-renewables bill Energy Policy Amendments. It would have plateaued the required benchmarks in the Renewable Energy Portfolio Standard. He also was a primary sponsor of House Bill 304, which would relaxed regulations regarding the placement of billboards, including the digital variety. Some jurisdictions, like the City of Durham, don’t allow digital billboards; others, such as Research Triangle Park, prohibit them altogether. This bill could have usurped that authority. On the up side, John Szoka (Cumberland) co-sponsored a bill that would have provided people who built, bought or leased renewable energy a 35 percent tax credit on the cost of property. It didn’t pass, but a study bill of the Cape Fear water resources did. Pat McElraft (Carteret, Jones) has been responsible for several bills that weakened, or would have weakened, environmental regulations. Last session, she wa also a primary sponsor of “Energy Policy Amendments. McElraft also was the primary sponsor of House Bill 576, which would have studied the feasibility of discontinuing TV recycling. Instead, televisions and their attendant heavy metals could do directly to a municipal landfill. The bill did not pass. Another of her bills would have weakened stormwater and stream buffer requirements. The clock ran out on the session before the bill could be reconciled in conference committee. House Speaker Moore also named McElraft to the Appropriations Subcommittee on Agriculture and Natural and Economic Resources. 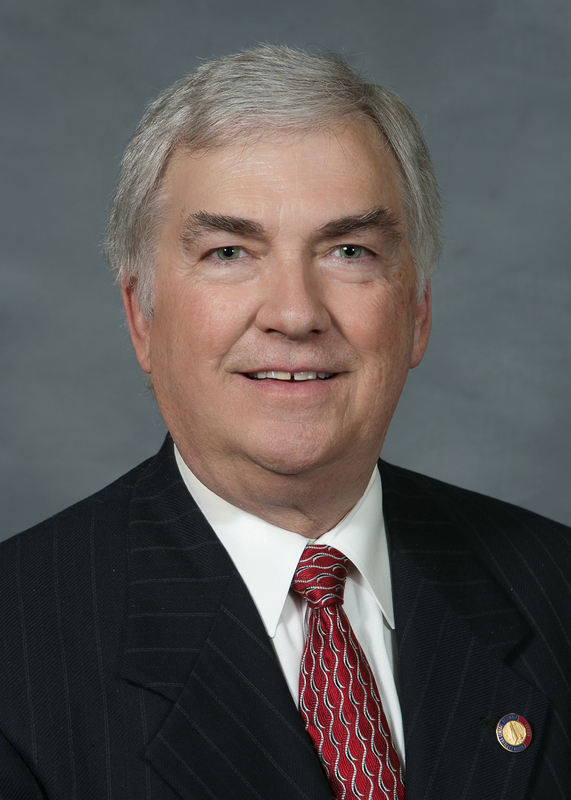 Larry Yarborough (Granville, Person) led the House in sponsoring a bill that amended the Coal Ash Management Act of 2014. The 2016 legislation was criticized by environmental advocates because it allowed Duke Energy to reclassify its coal ash dams as low-risk if the utility provided permanent water to eligible residents and repaired the dams. That in turn, permitted Duke to keep the coal ash onsite at those facilities in a lined, capped landfill. 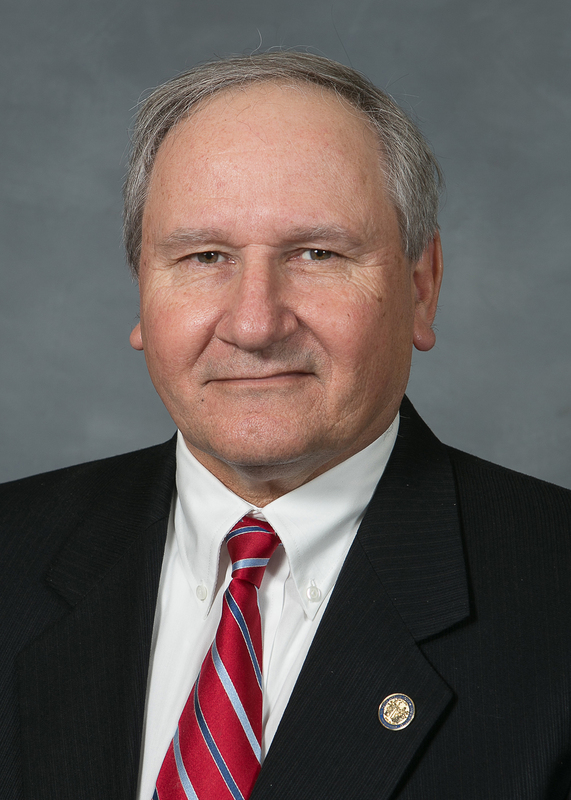 Jay Adams (Catawba), a co-sponsor of last session’s Outdoor Heritage Act, which largely dealt with hunting regulations, was the primary sponsor of several pro-gun bills, including the Second Amendment Preservation Act. Chris Malone (Wake), co-sponsored a bipartisan bill to better protect the public from the environmental hazards of fracking. It stalled in committee. He was also a primary sponsor of the Outdoor Heritage Act.